Conjunctions are connecting words. Can you use them correctly? 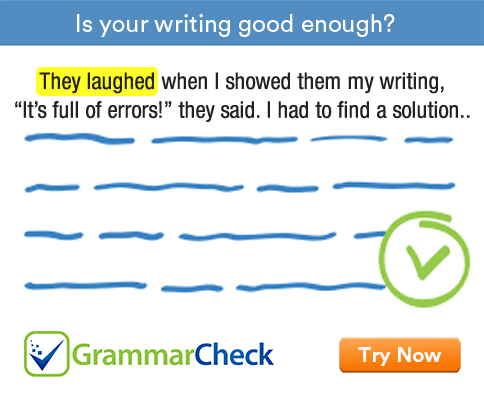 Test your understanding with this grammar exercise. 1. I waited for him …………………… 10 o’clock and then I went home. Until and till are interchangeable. Until is more common in a formal style. 2. I looked for him everywhere …………………….. I couldn’t find him anywhere. We use but to connect two contrasting ideas. 3. I will buy …………………….. you lower the price. We use if to express a condition. 4. ……………………….. I did not enjoy the program, I sat through it. 5. …………………….. comes to the door, tell them I am out. 6. ……………………….. you say, I will not believe you. 7. …………………… I go to Mumbai, I try to see my cousins. 8. ……………………… you want is fine with me. 9. You should be ready ………………………… the time I come back. The correct expression is by the time. 10. You must finish it ……………………….. you leave. 11. Can you repair my camera if I leave it …………………… Monday? We use until to talk about a situation that will continue up to a certain moment. 12. I can finish the work ……………………… Monday. By is used to say that an action will happen before a future moment. 1. I waited for him until / till 10 o’clock and then I went home. 2. I looked for him everywhere but I couldn’t find him anywhere. 3. I will buy if you lower the price. 4. Although / though I did not enjoy the program, I sat through it. 5. Whoever comes to the door, tell them I am out. 6. Whatever you say, I will not believe you. 7. When / whenever I go to Mumbai, I try to see my cousins. 8. What / whatever you want is fine with me. 9. You should be ready by the time I come back. 10. You must finish it before you leave. 11. Can you repair my camera if I leave it until Monday? 12. I can finish the work by Monday.